BA (Hons) Education Studies will give you a detailed understanding of the principles of education, and its systems and structures. You will critically explore all phases of education, from a range of historical, philosophical, sociological and psychological perspectives. If you want to continue training and become a teacher, when you graduate from this course you will be guaranteed an interview for a University of Sunderland PGCE degree. BA (Hons) Education Studies prepares you for a career in many different aspects of the education system. These include informal and vocational learning, care, training, professional development, and curriculum development. Please note course does not qualify you as a teacher. However, if you do decide to become a teacher then you will be guaranteed an interview on a University of Sunderland Postgraduate Certificate in Education (PGCE) degree course. 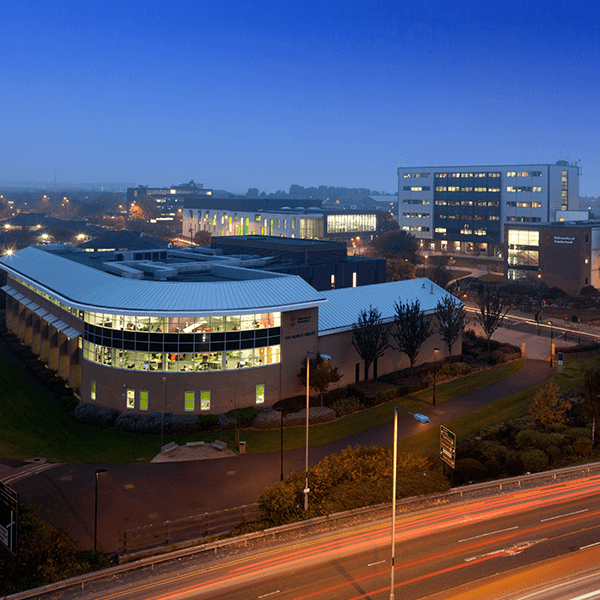 Sunderland is a great place to study and I wouldn’t choose anywhere else.